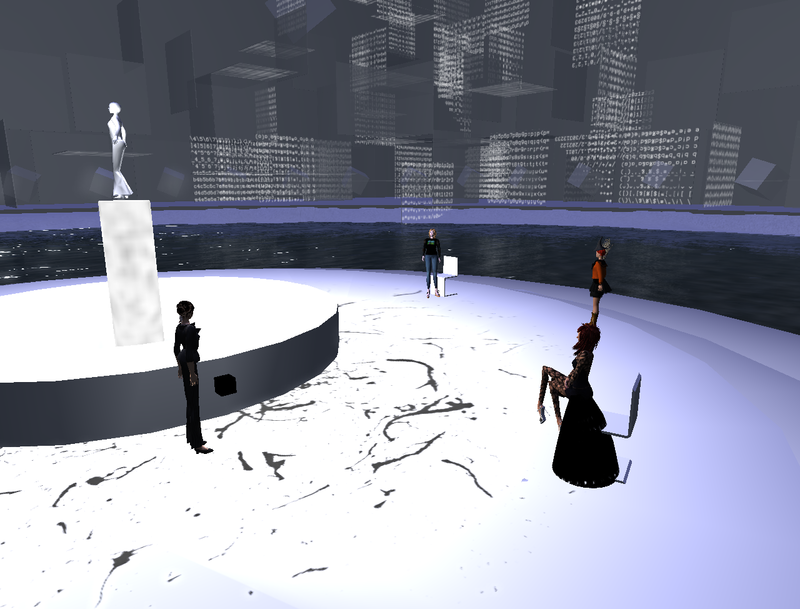 InAEA is not only in SL, but also on the web. http://www.inaea.org/ You can also be a member of InAEA on the web. 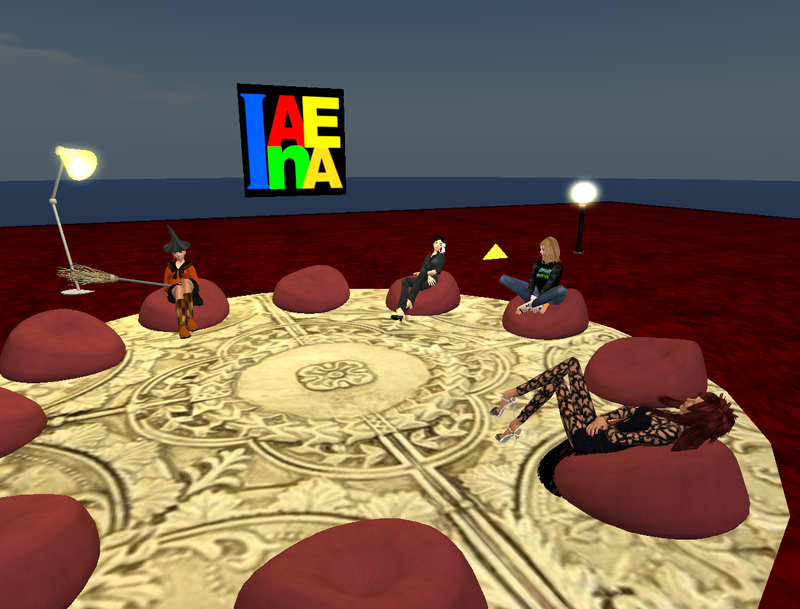 If you are a member on the web, you can post articles about SL, art, visual culture or art education related articles in the InAEA website. The whole discussion is about how can we form the constitution, executive officers and/or governing committee or council. We think at this moment we should start to discuss goals and then policies, such as how we elect people in the future, and what their "job descriptions" are.